For 80 years the JCCV has been the peak body of Victorian Jewry, Australia’s largest Jewish community. 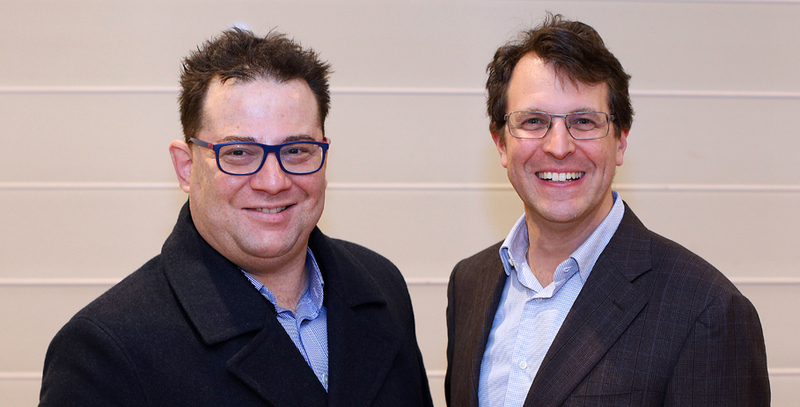 With 51 major communal organisations as its affiliates, the JCCV represents the mosaic of Jewish religious, political, cultural, welfare, educational and social associations serving the Jewish community in Victoria. The Victorian and Federal Governments, their agencies and Victoria Police, the media and ethnic and religious groups have long recognised the JCCV as the representative body of the Victorian Jewish community, speaking on its behalf on all matters affecting its welfare, safety and interests. As such, the JCCV provides leadership and a voice for Victorian Jewry’s 52,000 members to the wider Victorian community. Our constituent organisations nominate members of the Council which meets regularly in plenary session. And in partnership with Zionism Victoria: A more sophisticated public understanding of Israel's efforts to achieve peace and security. Effective counteraction of misinformation on Israel, the Middle East and the Arab/Israel conflict. A more sophisticated understanding of Israel in relation to contemporary Jewish identity. advocacy, community planning and development, training and education, outreach, community security, responding to antisemitic incidents, interfaith and multicultural dialogue, media and public relations, the online community calendar and appeals calendar coordination, community events, scholarship administration, Holocaust Remembrance, social justice and social inclusion, and youth protection & development. Our constituent organisations nominate members of the Council which meets in plenary session nine times each year in the Beth Weizmann Jewish Community Centre at 306 Hawthorn Road, Caulfield South. The Executive meets twelve times annually, generally in the week preceding a plenum.